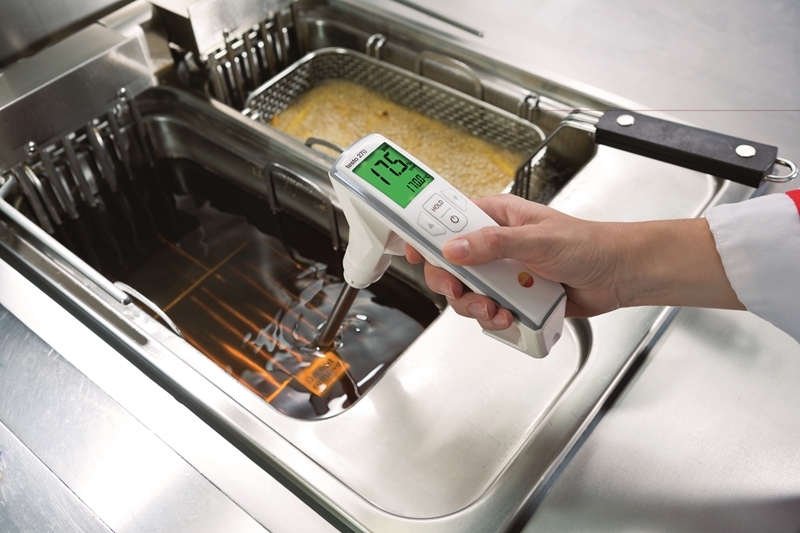 The Testo 270 tells restaurants when it's time to change the oil. 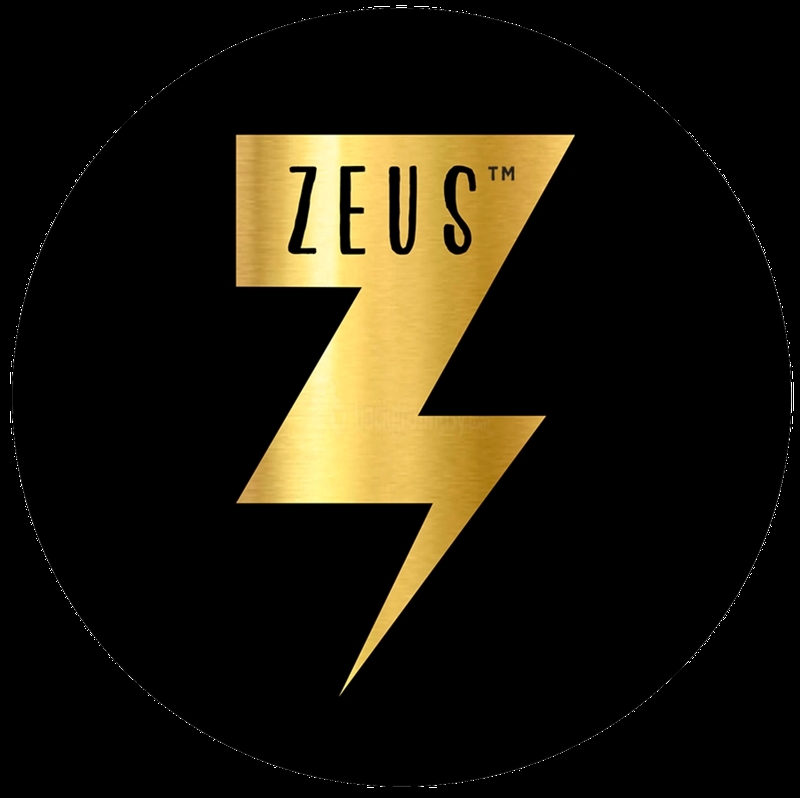 Zeus Street Greek pride themselves on bringing fresh and tasty Greek food to Australia. To do this, Edward Klonis, the company’s head chef, explains that they source all their recipes right from the motherland, and the food right from Australia. The restaurant’s philosophy of food honours Greek heritage while valuing quality, sustainability and integrity, nourishing souls and stomachs. Klonis explains that it’s important that freshness and quality is a key decision making factor for customers when selecting where to eat. It’s his job to make sure the 20 restaurants across (VIC, NSW, QLD, WA & ACT) is delivering quality products to its customers. To enforce this, Klonis says they follow the FSANZ (Food Standard Australia New Zealand) Food Standard. The guidelines specifically are strict on the temperatures and times that food needs to be checked or disposed of. However, they have also implemented their own quality standards, setting lower temperatures for the cold products and higher for hot products. Ensuring that both the food safety standards are met, Zeus Street Greek restaurants have many processes in place. From using separate ingredients and utensils for gluten-free menu items to ensuring every ingredient has its own container, Klonis says the shop takes its safety measures very seriously. Of course, in order to make authentic Greek food you need a good fryer, a piece of equipment that requires high regulation in any commercial kitchen. Klonis and his team use Testo 270 Cooking Oil Tester to check the cooking oil every second day. Restaurants are supposed to change the oil when its molecular content changes 25 per cent. Zeus’s standards, however, ensure the oil is changed when it reaches only 18 per cent. If the oil is not monitored closely enough, it can result in burnt tasting food. “The Testo 270 lets us know the precise measurement so we can give customers the highest quality food,” says Klonis. The capacitive oil sensor allows the team get a quick and reliable reading, and conducts back-to-back oil checks. the traffic light warning system notifies the users of the oil quality instantly and in per cent TPM. Green means the contents are okay, red means it’s time to change. Zeus Street Greek keeps their food fresh by using the Testo 270 to test oil. To learn more about how the Testo 270 can improve your restaurant operation, contact the team today.